It’s rare for anyone to get an hour to work on their nutrition and goals with a trained professional. As a Health and Wellness Coach, I create a supportive environment that will enable you to achieve all of your health goals. I have studied all the major dietary theories and use practical lifestyle coaching methods to guide you in discovering which approach works best for you. Learn more about my training and my unique approach to health and wellness coaching. 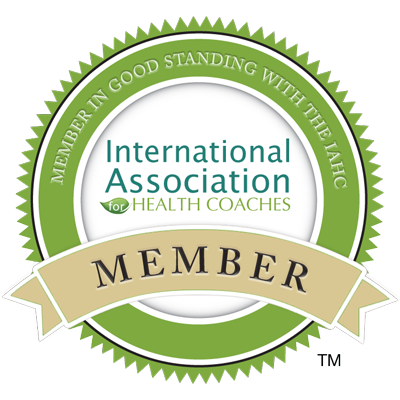 Are you curious about how health coaching can help you? Let’s talk. Schedule an initial consultation with me today by going to my site, www.bethschreibmangehring.com and clicking on connect! Content on this webpage contains the copyrighted material of Integrative Nutrition Inc., © 2011 (Used with permission).